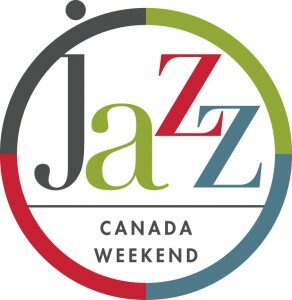 The Civic Holiday weekend at the Festival is all about Jazz. Vocalist Mandy Lagan and her Origins ensemble will open the weekend on Friday, August 2nd, with The Joni Book, a concert featuring the music of Joni Mitchell. On Saturday, August 3rd, Guido Basso, a Canadian legend, brings his Latin flavour to join Dave Young, Terry Clarke, Reg Schwager and Dave Restivo. On Sunday, August 4th, the Toronto All-Star Big Band, in the spirit of the golden age of big bands, will round out the weekend followed by the Jazz Cruise on Monday, August 5th, with vocalist Heather Lambert joining Dave Young, Terry Clarke and Dave Restivo.